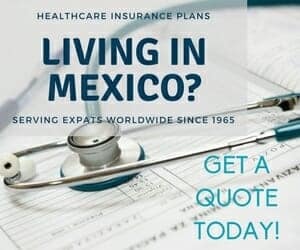 Mexico Expat Health shared a link. Travel insurance for independent travellers. Buy, extend and claim online, even after you’ve left home. Travel MedEvac LLC is the FIRST air ambulance plan to be on board with this new regulation before it was even mandated to do so!